September CD release events and other notable performances! This month, I have several performances that I am very excited about. In Chicago, the official CD release events for my new album ‘The River‘ are happening at the historic Green Mill jazz club on Sept. 13-14 and at Room 43 on Sept. 15. The following week, my septet will be making its New York City debut to play at The Iridium for a release concert as part of legendary producer Todd Barkan’s Keystone Korner Nights series on Sept. 22. Tuesday Sept. 17, I will be playing with vibraphone master Joe Locke’s group featuring special guest vocalist Kenny Washington at 54 Below in Manhattan marking the release of Joe’s latest recording, ‘Lay Down My Heart’. 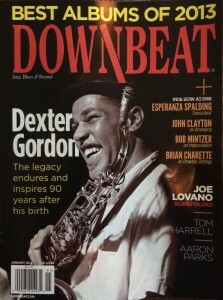 Additionally, I will be playing with some great artists at the end of the month as part of The Hyde Park Jazz Festival. Please check out my Calendar Page for details and more dates, and thank you for your support! 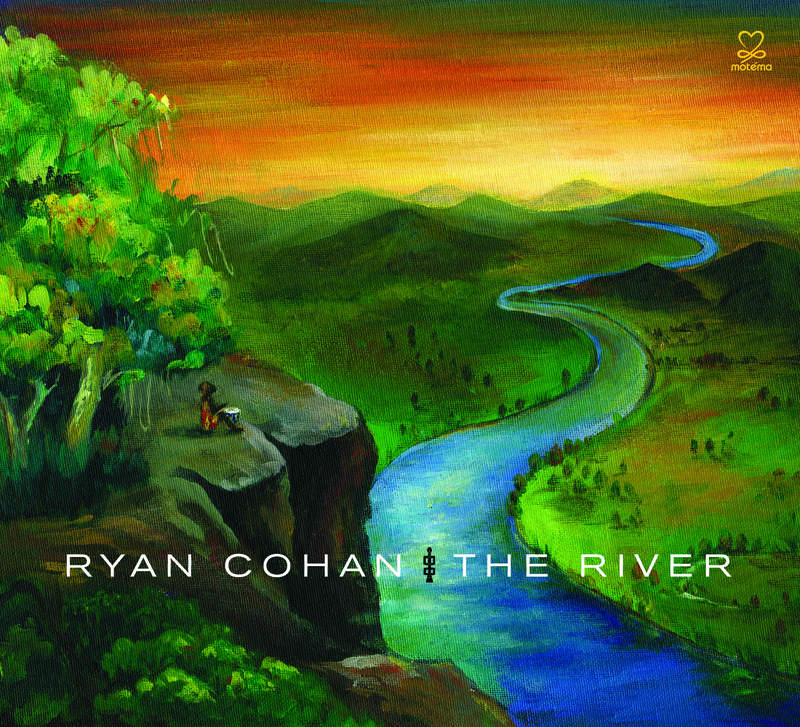 New CD ‘The River’ released today!!! 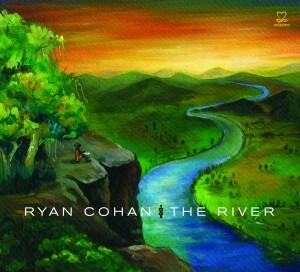 THRILLED to announce my new CD ‘The River’ is officially released today on Motéma!! This is a very special project for me that was three years in the making, and I am honored to have had an incredible group of artists (and good friends) working with me to bring this project to life. The ensemble features Geof Bradfield, John Wojciechowski, Tito Carrillo, Lorin Cohen, Kobie Watkins & Samuel Torres; produced by multi-Grammy Award winner Steve Rodby and recorded, mixed and mastered by Rich Breen. Can’t wait to share this music with you! You can hear samples of the music on my recordings page, and it is available now for purchase at Amazon.com, iTunes and most other fine music retailers.